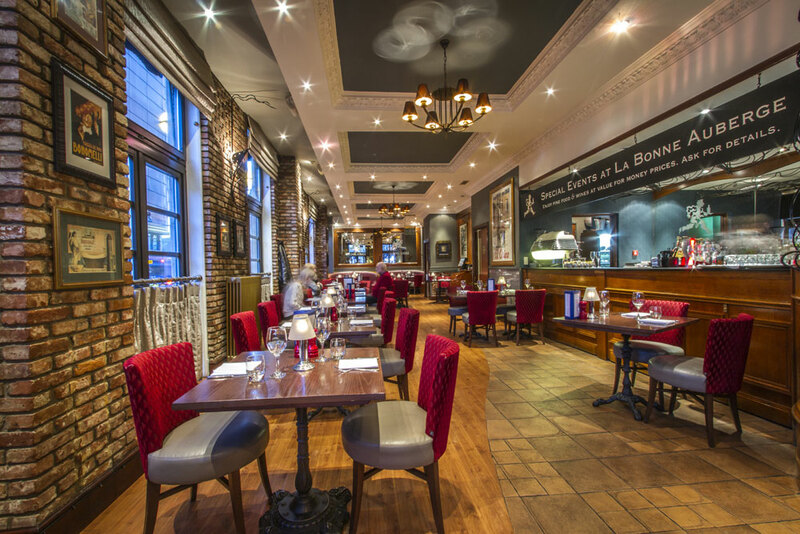 La Bonne Auberge Glasgow Theatreland takes pride in being one of the few Glasgow restaurants to still be going strong after 40 years. The original La Bonne Auberge first opened its doors on Bastille Day in 1975, and it&apos;s had something to celebrate ever since. 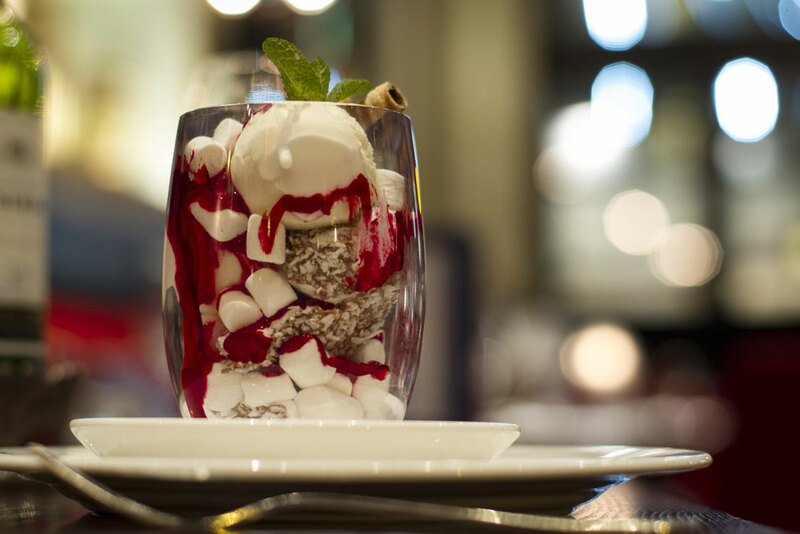 Glasgow?s original Mediterranean brasserie continues to thrive and innovate under the guidance of award-winning executive head chef, Gerry Sharkey. 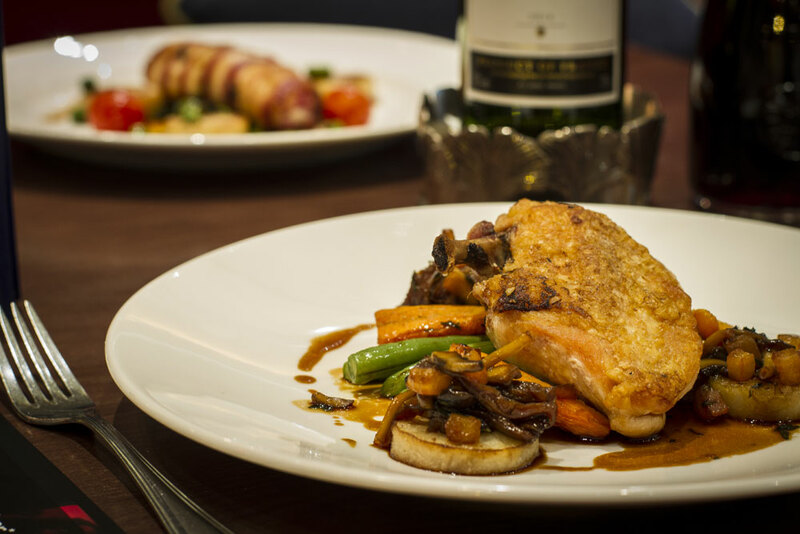 Using only the freshest ingredients, the menus offer excellent value for money and tantalising cuisine inspired by France and the Mediterranean. 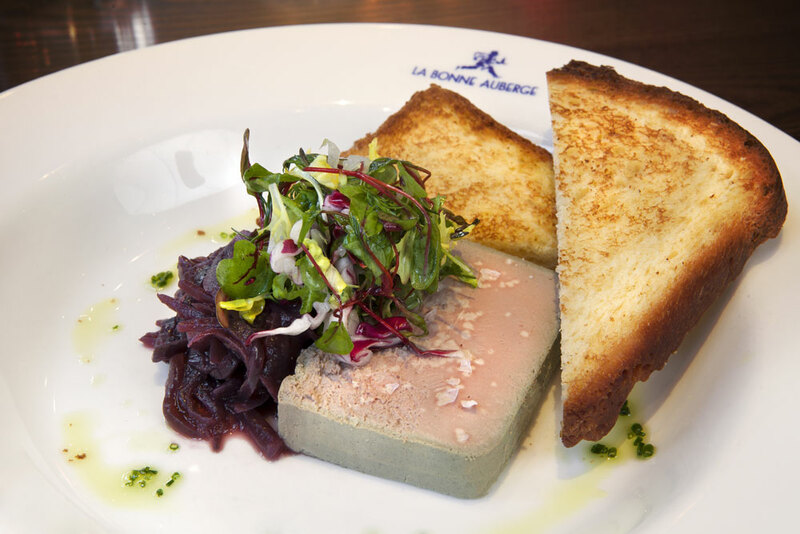 La Bonne Auberge has been awarded an AA Rosette every year since 1997.